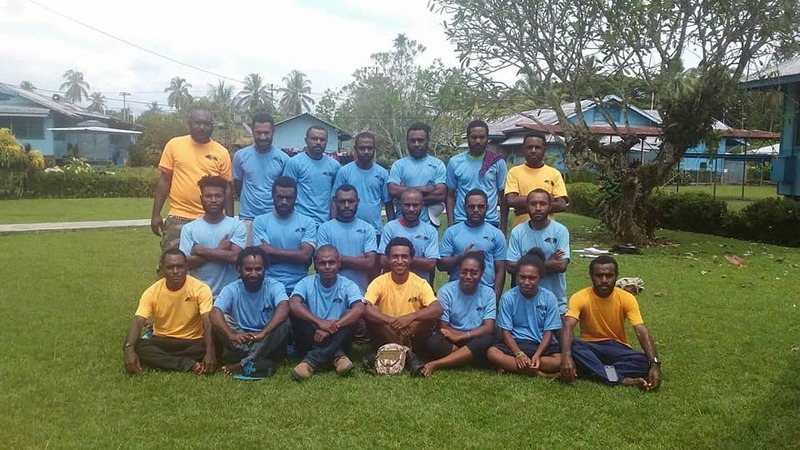 A week long fact finding mission carried out by members of the UPNG Kabwum Students has ended on a high note. The 19 students took time out from their second semester break to carry out this project. He says for far too long a lot of students don’t make it through to year 11 and this opportunity was the right time to also talk about the importance of education and find solutions to the many issues surrounding the sector. It was an interactive session were questions designed gave an over view of education in the district. Parents, Students teachers and other public servants highlighted issues and struggles faced by students and parents. It took one week to cover 96% of Kabwum district by the students. They were divided into groups and visited 4 local level government areas. A collaborative effort between the district office and the local member. The information collected will be used by the district office to plan and improve shortfalls within the education sector and provide information to stakeholders and other partners. The communities of Yus, Deyamos, Selepet and Komba welcomed the initiative by the students and thanked their Member of Parliament and Minister for Fisheries and Marine Resources Patrick Basa for assisting the students with K50, 000 to carry out the project.